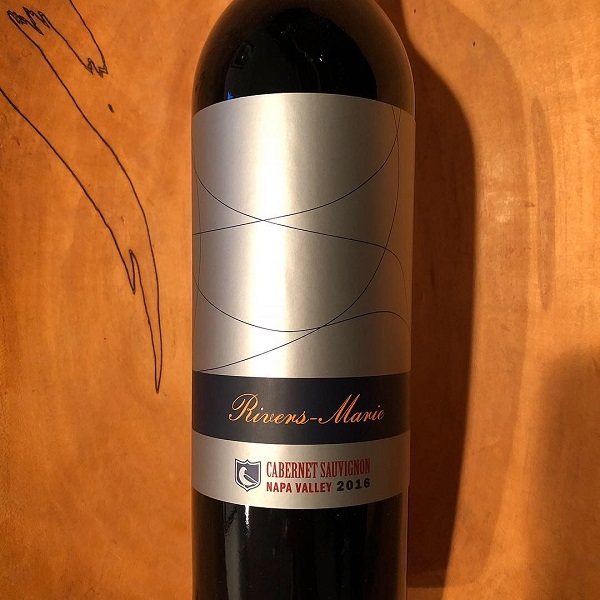 The composition for Thomas Rivers Brown’s Napa Valley Cabernet Sauvignon is very similar to the 2015 version: clones 4 and 6 from Panek, the lower block of Lore, Pellet Vineyard in St Helena and two blocks from Kennedy Vineyard on Franz Valley School Road in Calistoga. Even with no Herb Lamb or Larkmead in the blend, the wine still provides an early drinking insight into the character of the four vineyard designated bottlings from 2016. “If 2015 was defined by fruit sweetness, this vintage is framed by ripe tannin. The fruit is a bit darker as well, leaning toward black fruits and thus a more serious seeming offering. The various defining attributes of the vineyard sources pop up throughout while experiencing the wine. The abundant fruit and acid cut of Panek’s valley floor location, the all black fruit, crushed rock minerality of Lore’s east Oakville range, the loamy purple fruit of Pellet’s west St. Helena corridor and the blue fruited cool climate savory-ness of Kennedy’s western Calistoga siting. Completeness best describes the overall experience. Fruit, tannin and acidity all come in waves of equal proportion while the tasting experience follows seamlessly from start to finish.” – Thomas Rivers Brown.